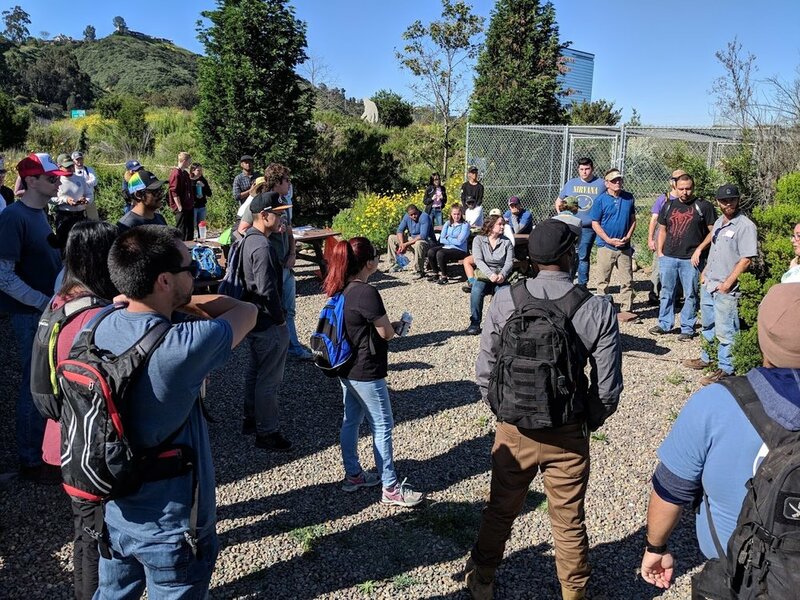 Two Employee Resource Groups recently teamed up with the San Diego River Park Foundation to help in a conservation project along the San Diego River in Mission Valley. 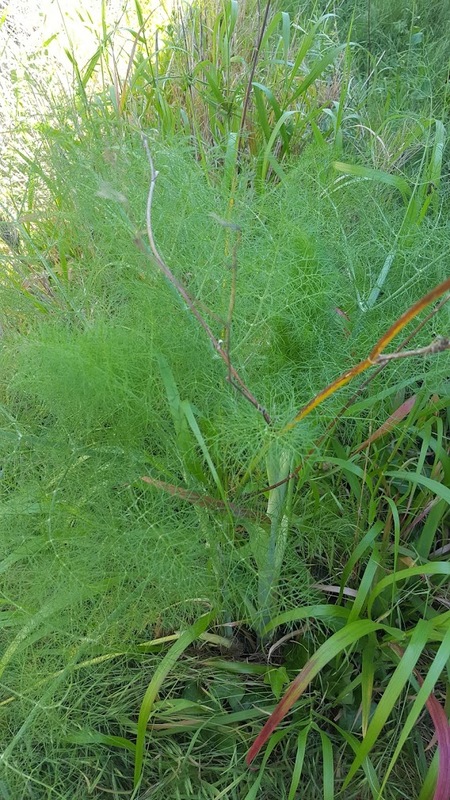 The Asian Pacific Alliance of County Employees (APACE) and Emerging Workforce Association (EWA) volunteers used a smartphone app to document invasive plant species along the river Saturday. This point-in-time data allows the Foundation to measure the health of the riparian ecosystem and plan habitat improvements including river cleanup and plant removal events. Just last year, the data collected by volunteers helped the Foundation remove more than seven acres of invasive plants. To learn more about the County’s ERGs, visit them on InSite.